Lime & Mortar: What Food Makes You Think of Christmas? 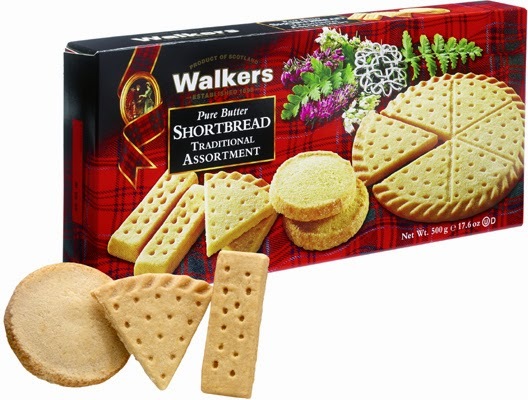 I cannot have a Christmas without Walkers Shortbread. I don't buy it anytime during the year, its purely for Christmas and reminds me of Christmas anytime i see or taste it. It's the one constant in our Christmas feast. I asked a lovely bunch of ladies what food that they love to eat makes them think of Christmas. The answers varied between sweet and savoury. The most popular food mentioned was trifle! Everyone has their preferred trifle. I like mine simple... jelly with sponge fingers, custard and fresh cream. I don't need anything else however i would never reject any trifle offered. Of course there was the traditional Christmas desserts.. pudding, rum balls & mince pies. I don't like any of these so more for you! 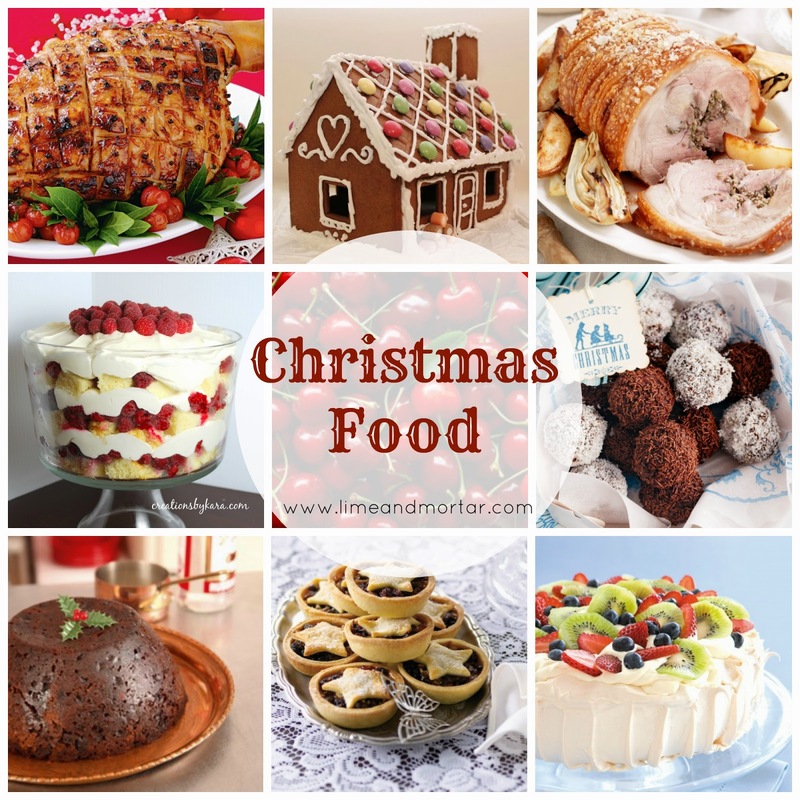 Tell me.... What food that you love to eat reminds you of Christmas??? 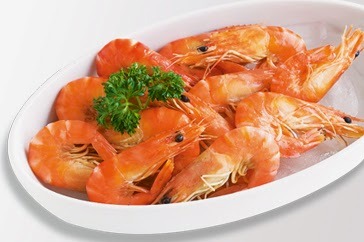 Definitely prawn cocktails and pavlovas, it's guaranteed to be on the table at Christmas in our home! Mmmmmmmmmmm rum balls and chocolate wafers!!!!!!!! I'll give you a bit of french traditions here! My best choice is always foie gras with champagne. And the bûche for dessert. I like to celebrate Christmas with cherries and mangoes!! !